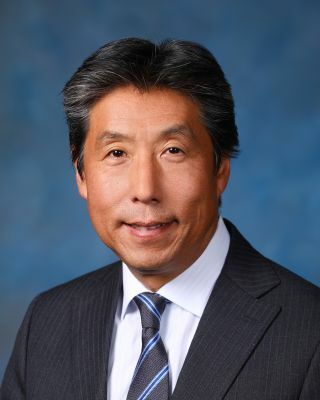 Ricoh USA has appointed Joji Tokunaga president and CEO of Ricoh in the Americas. He brings 33 years of sales, marketing, and management experience to his new position. In his new role, Tokunaga will spearhead the North American team’s efforts to bring the global RICOH Ignite growth strategy to its valued customers and Ricoh Family Group (RFG) dealer partners. Glenn Laverty remains senior vice president of Ricoh Americas Marketing and president and CEO of Ricoh Canada, and will report to Tokunaga. Most recently, Tokunaga served as executive vice president and general manager of shared services within Ricoh Americas where he oversaw the organization’s human resources, finance, legal, supply chain, customer administration, IT, process improvement, marketing, and strategic planning functions that provide support to Ricoh’s main business units in the Americas. Prior to this, as executive vice president and deputy general manager of shared services, Tokunaga focused on optimizing marketing, IT, and operations to align with Ricoh’s services-led transformation. Tokunaga graduated from the University of Delaware.